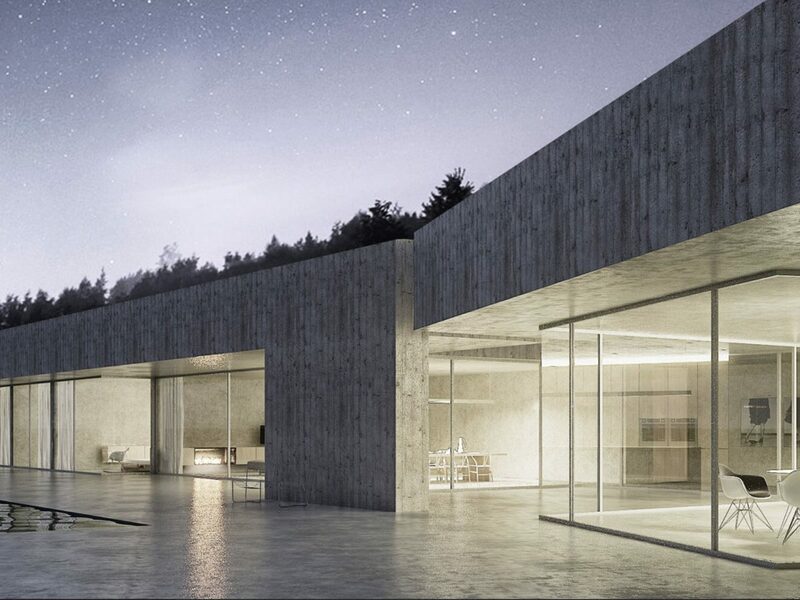 The modernist Casa do Gerês is a work of art and a pleasure to lay eyes on. 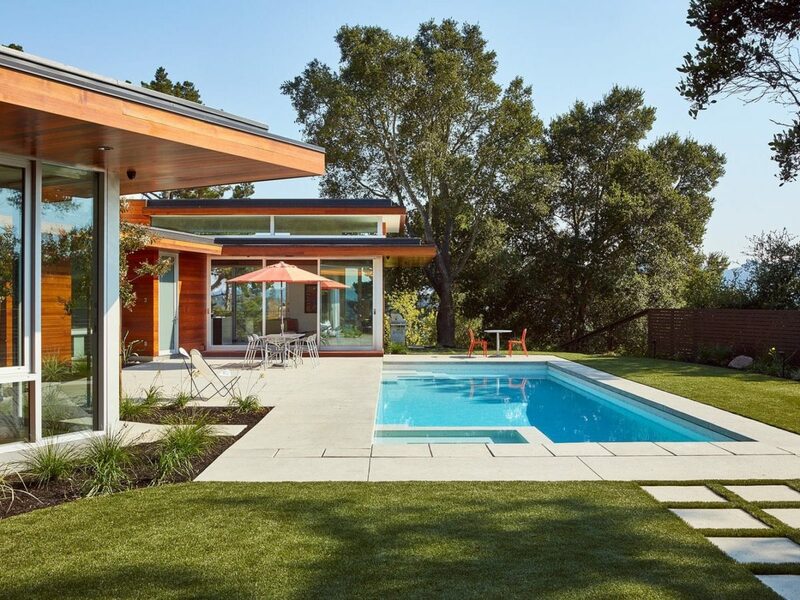 Part wood contemporary home design rests in a rural location set twenty miles outside of Braga. 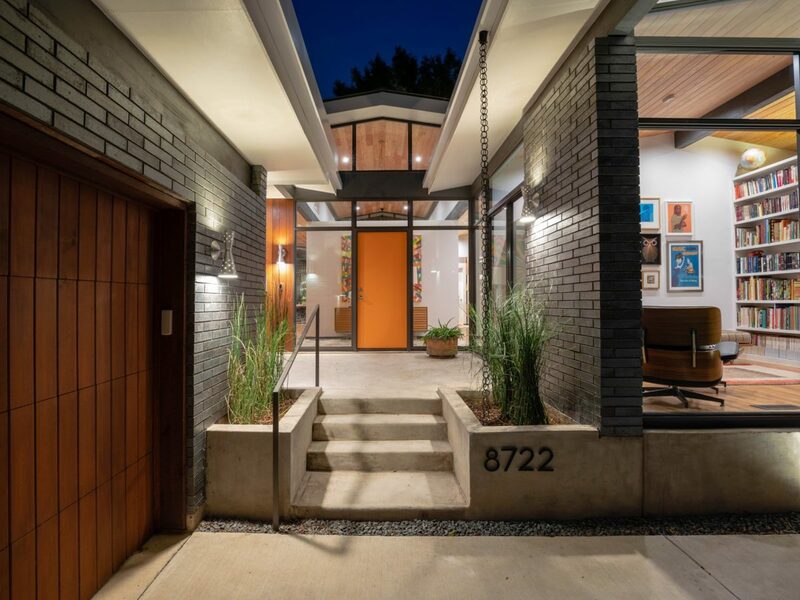 A modern – midcentury inspired – new built near Dallas. 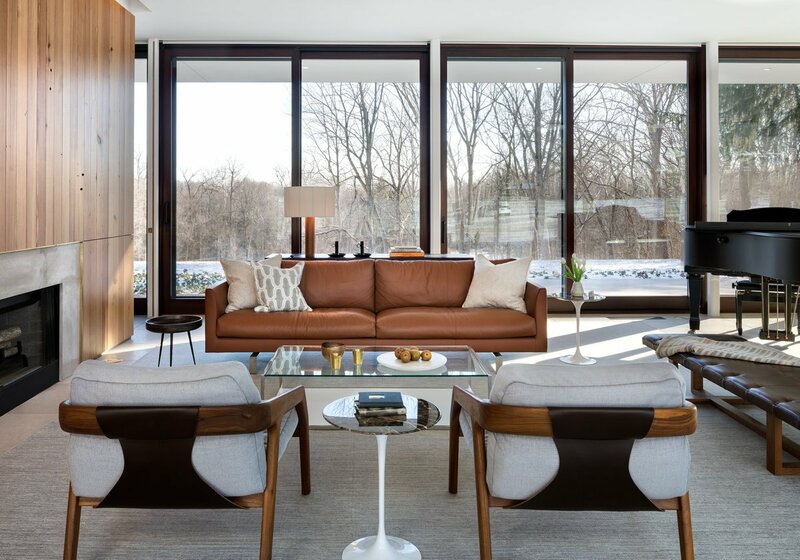 The Quay Tower is a stunning new apartment building coming in Brooklyn Bridge Park and features Marmol Radziner designed interiors. 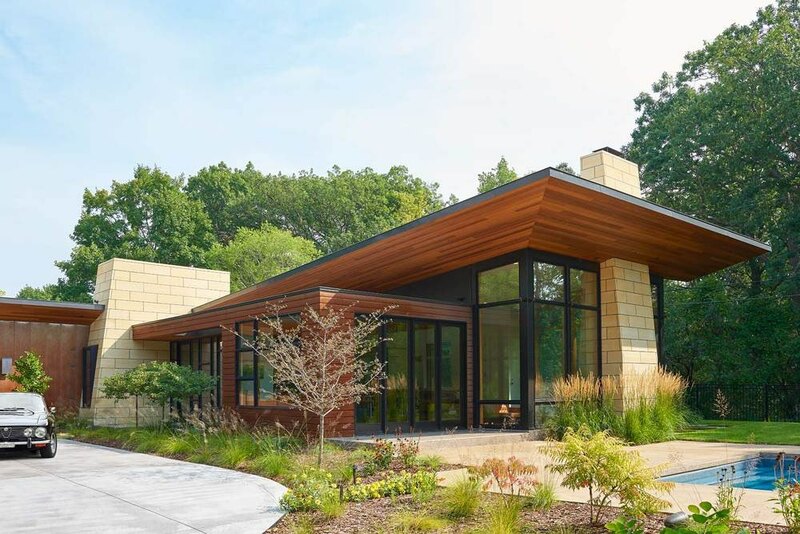 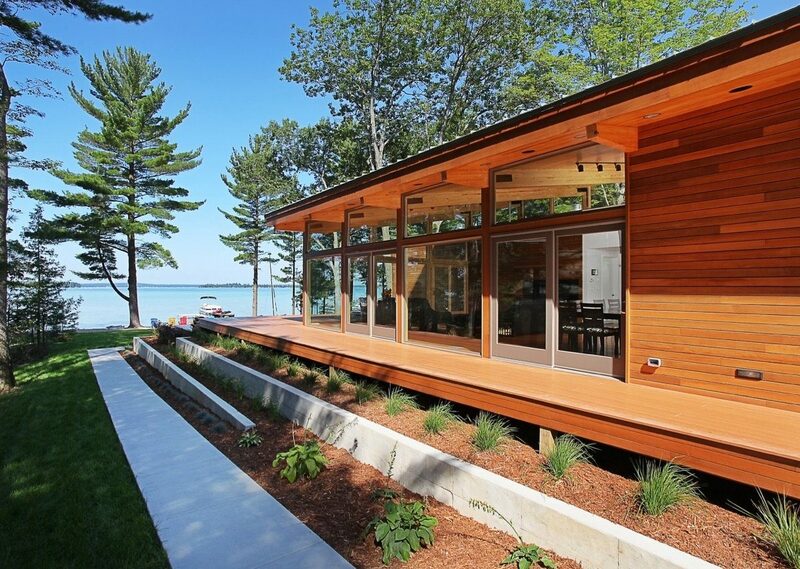 The Higgins Lake House by Jeff Jordan Architects is a hidden gem, tucked away by the lakeside. 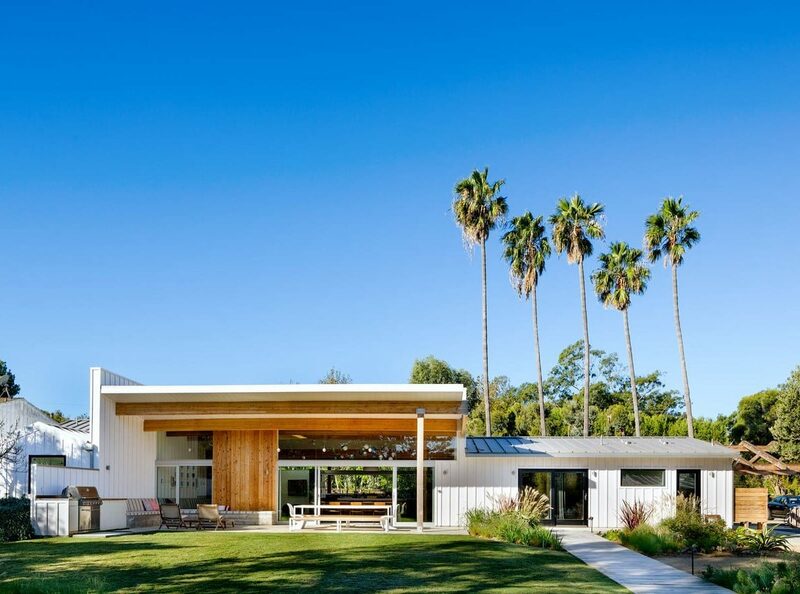 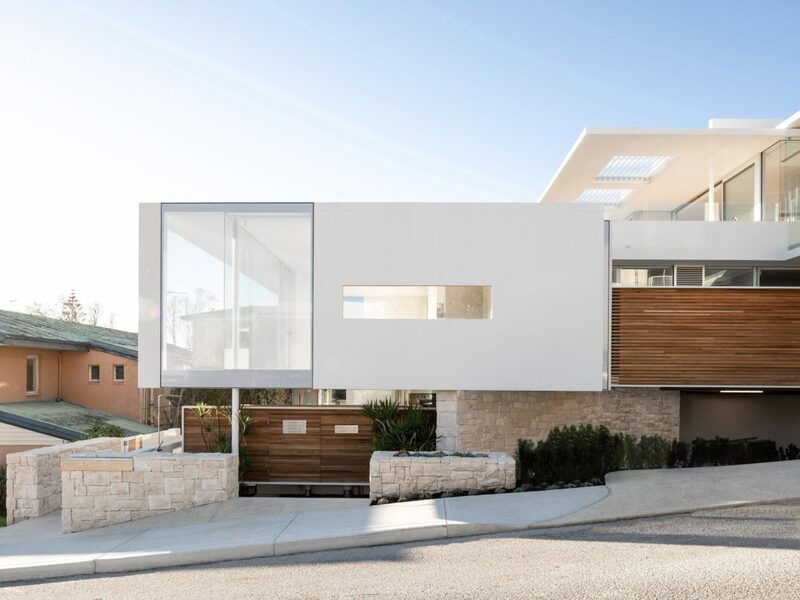 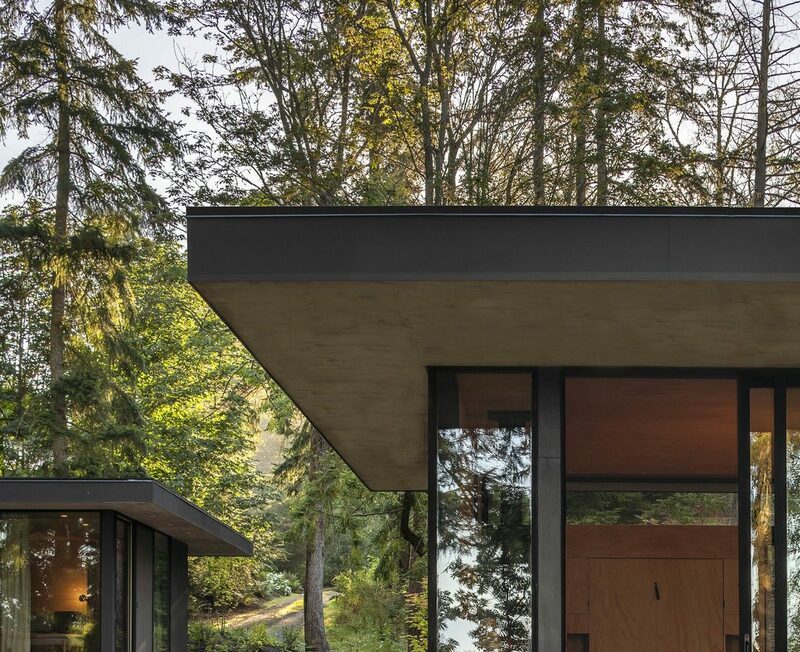 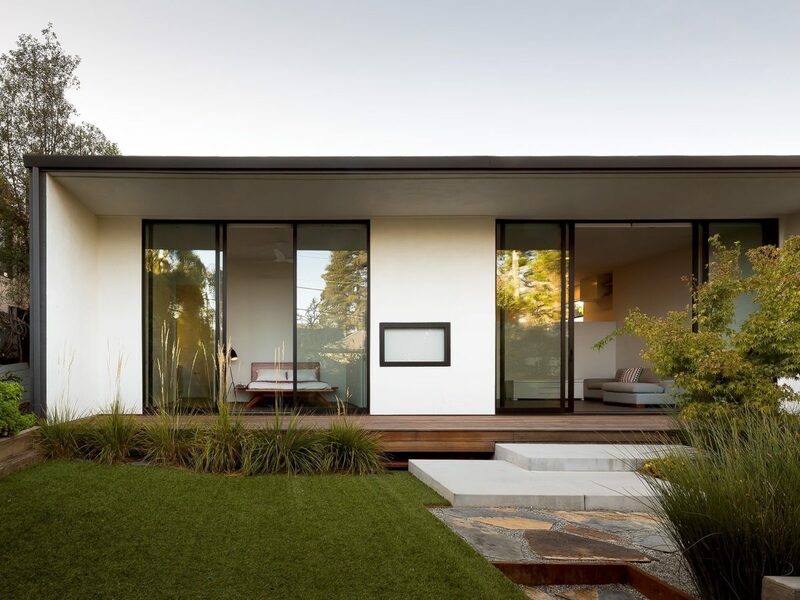 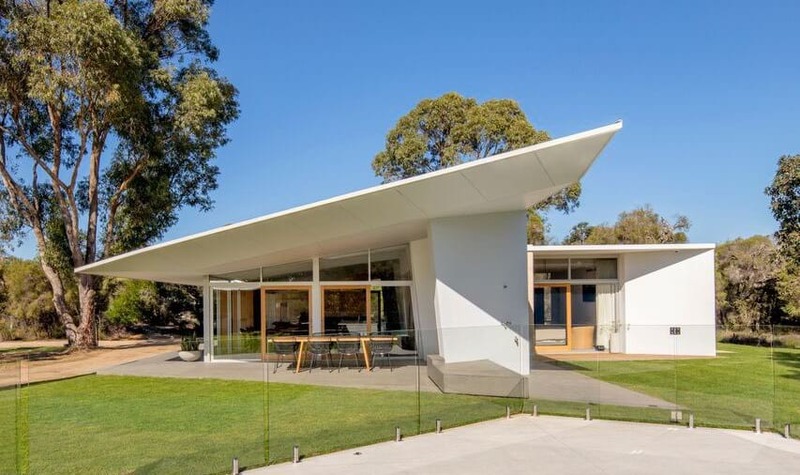 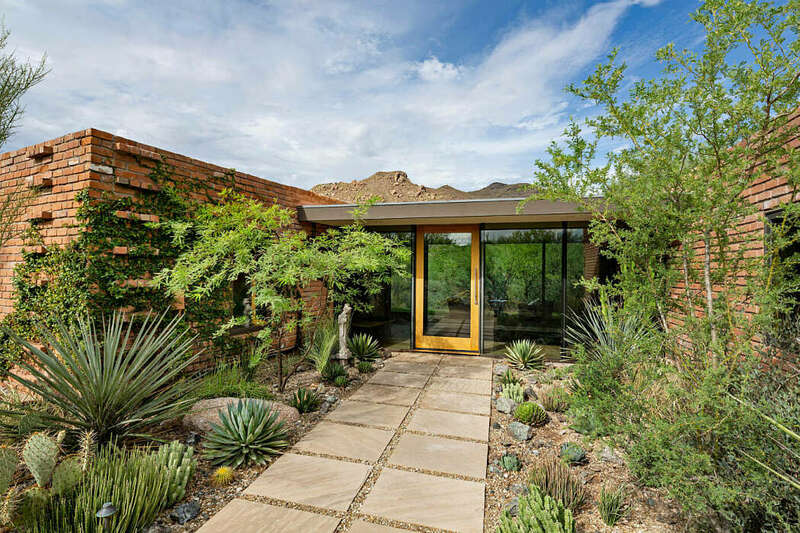 This stunning modern house architecture drew its inspiration from an ultra-modern midcentury home, commissioned by American film star Gary Cooper in the early 1950s. 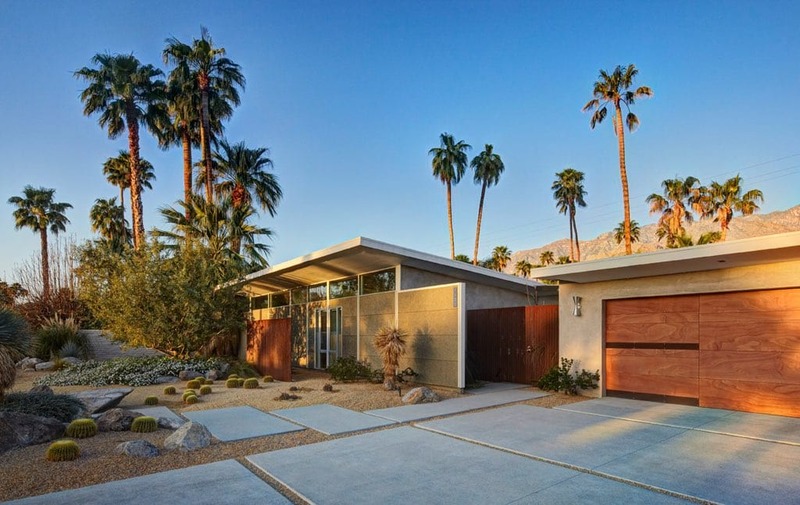 The Sagebrush Residence by Studio ARD, gets the full Palms Springs midcentury modern treatment. 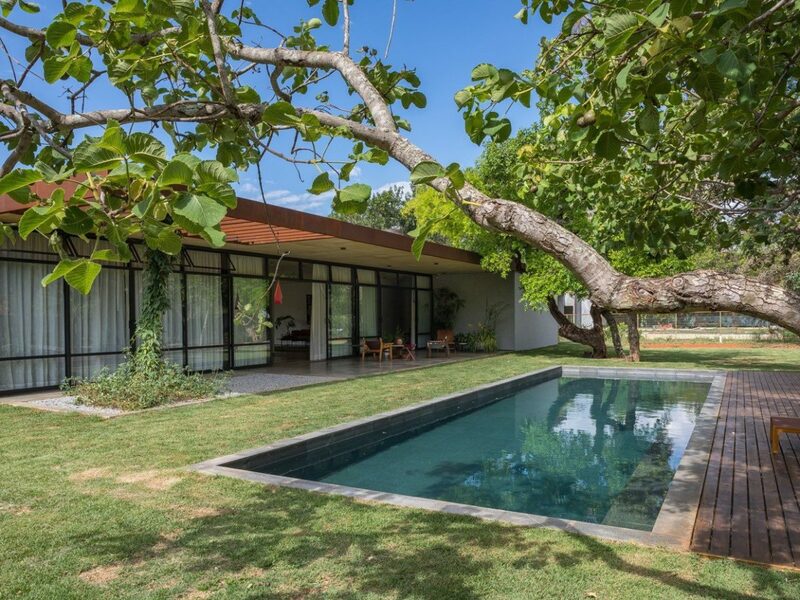 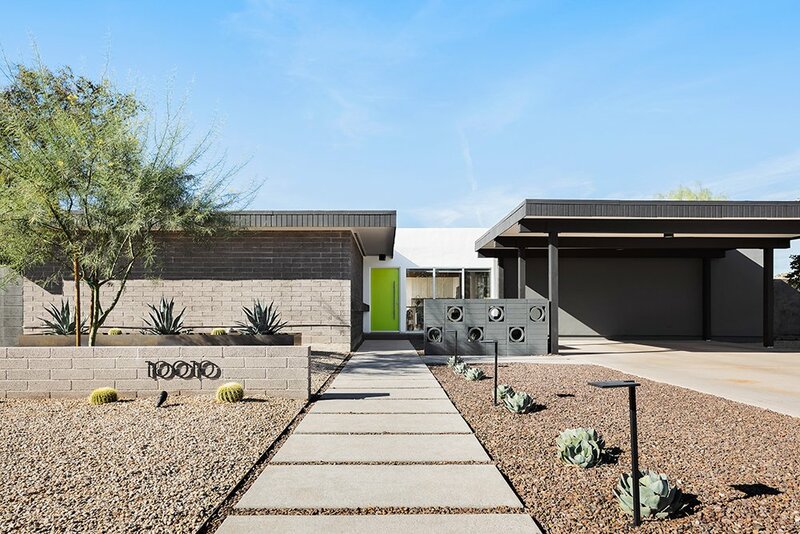 A midcentury home designed by Al Beadle in Phoenix, was fully restored for modern living. 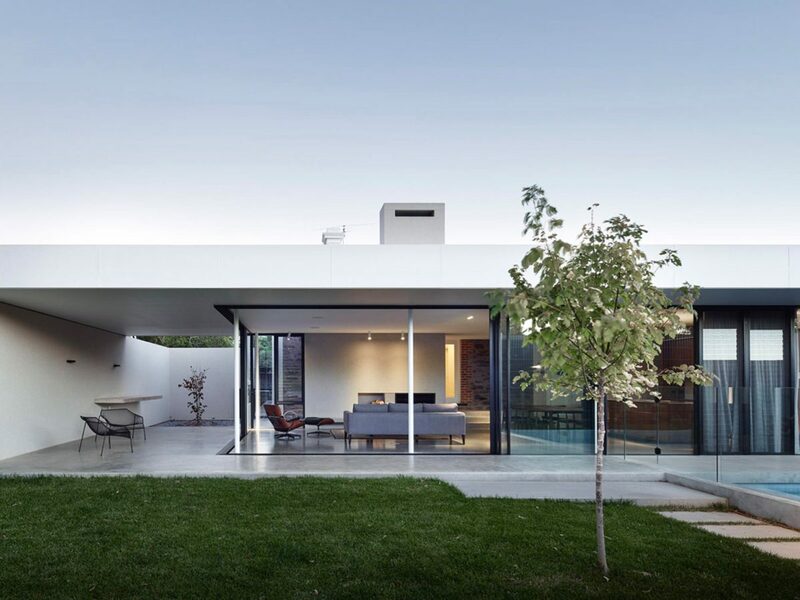 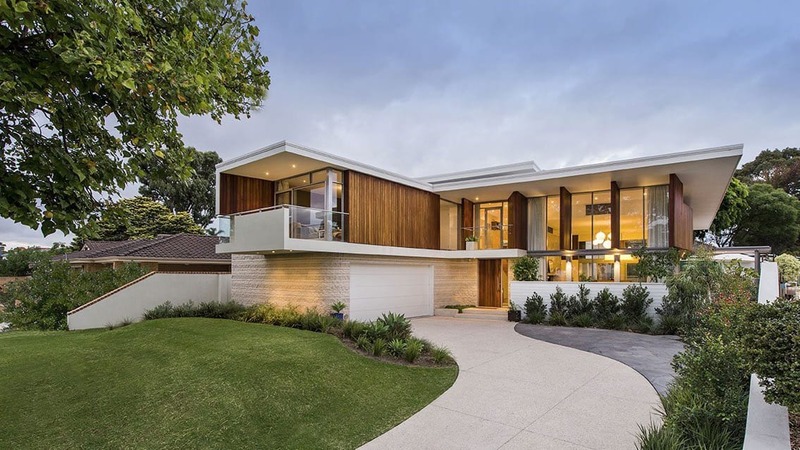 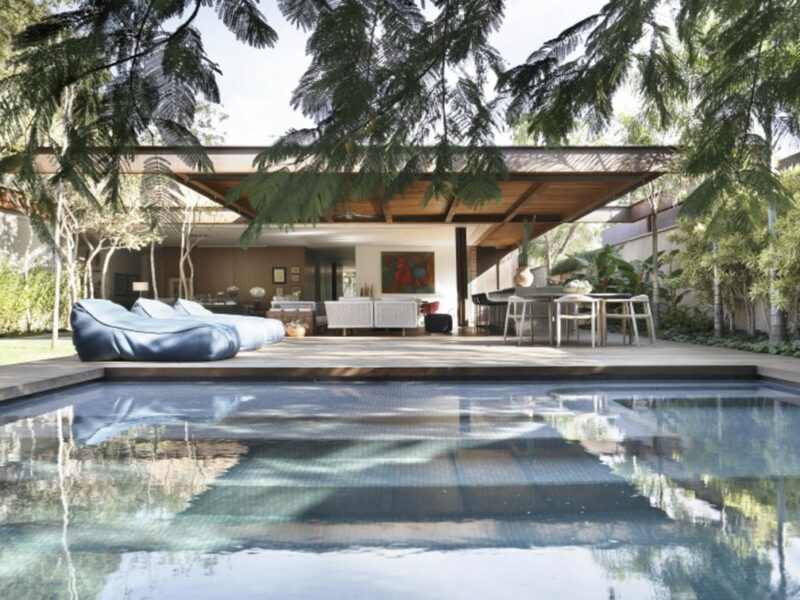 This ModernistAustralian villa is capturing the vital elements of 1960’s Australian architecture and design alongside midcentury elegance. 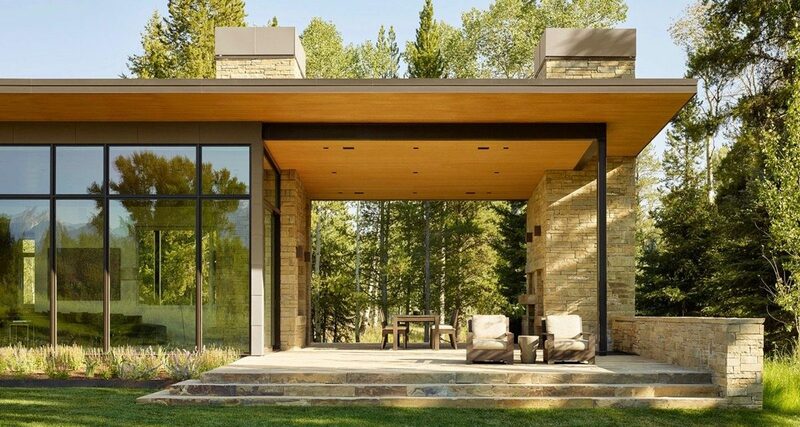 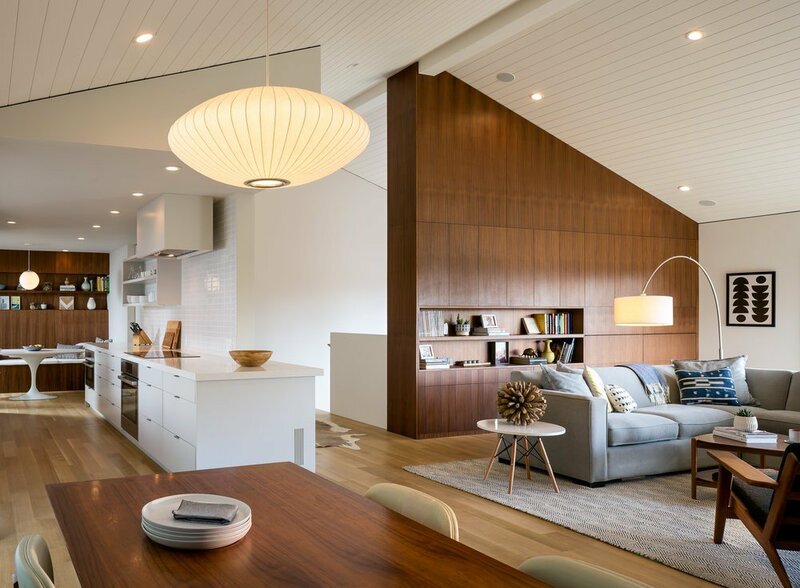 This contemporary style home, was designed in 2017 in Wilson, Wyoming by Carney Logan Burke Architects, for a young family. 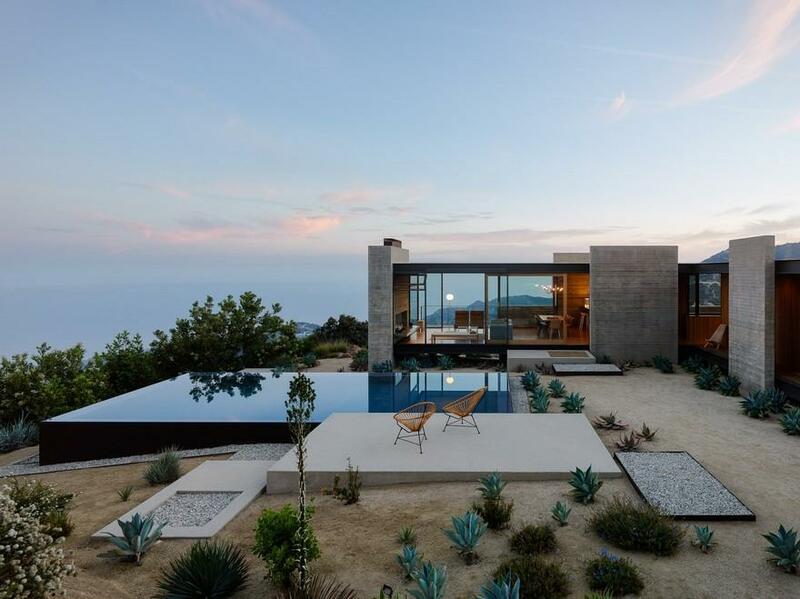 This midcentury inspired vacation home, is situated at the bottom of Mount San Jacinto. 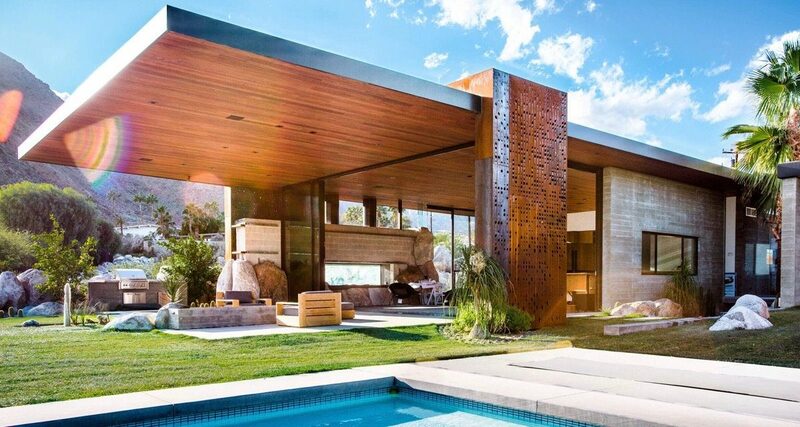 Sprouting out of the warm desert canvas of Palm Springs, California.